It's an old wisdom in marketing: A mediocre product with great marketing will succeed over a great product with bad marketing. 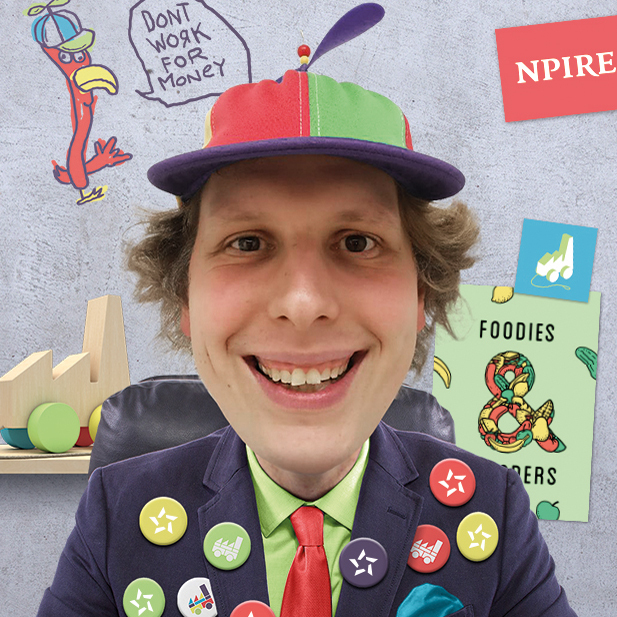 Gilg Frick, founder and CEO of NPIRE, explains why brand building is absolutely vital and what brands need to do to succeed. A high recognition value and a clear attitude. The brand should stand out over and above the design and should stay in your memory as much as possible. The story should convey a sense of what the company stands for. If companies get these two things right, you remember the brand at the right moment. What do companies have to keep in mind when they start to build a brand? What’s important to understand: brand building is a long-term investment and therefore expensive. Nevertheless, it is advisable to start at an early stage and to invest the money – in my experience it always pays off. We often observe that companies which do not put any energy into brand building suffer problems with this relatively quickly. Problems with a lack of a conceptual foundation pop up later on in various places: for example, in a team where different ideas exist about which goals the company is pursuing or where the focus lies. Successful communication internally and externally is all the more difficult if the brand core is ill defined. As a designer, one often no longer works on the optimum design of a particular medium, but suddenly finds himself in a basic debate about what should actually be communicated. In the worst case, this happens repeatedly - until a brand core and an overarching communication strategy are developed. Which instruments are important in brand building? Brand building is really not a rocket science. Developing a brand is simply about creating one's own identity - and in the best case, that comes directly from the company itself, the team or the product. You just have to address this and ask yourself a lot of questions (or have someone else ask you these questions). Often companies find an initial workshop with a partner like us helpful. The real work should always come from the participants themselves. It's about finding out what you stand for, what you do, how you do it and why. Once the appropriate conceptual preparatory work has been completed, we then work out a look, a story and language on this basis. This can sometimes be quite a tedious process - but the clearer the foundation is, the more straightforward the next steps are. Hard to say, because companies and brands are of course very different and sometimes highly complex. I think the most common mistake is not to give brand development meaning and priority. It is very important to me that companies address their own brand early and often - and not just in the context of marketing and design. Even the chef in a restaurant or the accounting staff ultimately wear the values ​​of a brand. In your experience are there any aspects of brand building that are repeatedly neglected? Of course that’s very individual to each company. One aspect that is often neglected is the question of why. The focus is mostly on the “what": people talk a lot about great products or great features. But to go back to the very beginning and ask, "Why do we even do what we do?" is often instrumental in developing your identity. Different perspectives are also exciting at this point: what does the boss think and what do employees think? But if you are dishonest with yourself and you try and portray yourself as something that you are not, sooner or later it will always be noticeable and you will be punished by the consumer. Today's consumer has access to all sorts of information and occupies himself with many other factors besides the product itself. In addition, the "why" is crucial for both the current team and for the recruiting strategy. There are numerous statistics showing that people, especially the younger generation, are more willing to give up their wages than to work for a company whose goals they do not want to represent. Are there any differences when building B2C and B2B brands? As a rule, a B2C brand is aimed at a larger audience and needs to be understood by the general public. A B2B brand is aimed at professional audiences - so usually needs less explanation. So there are certainly small differences but the basic procedure is relatively similar in my view. You hear time and time again of brands that rebrand. When does this make sense? Are there any best practice examples? That’s a really good question. In my view, rebranding rarely makes sense. I often get the feeling that something is being rushed by a new marketing director or other new influences in the business - but rarely does it really bring any great improvements. 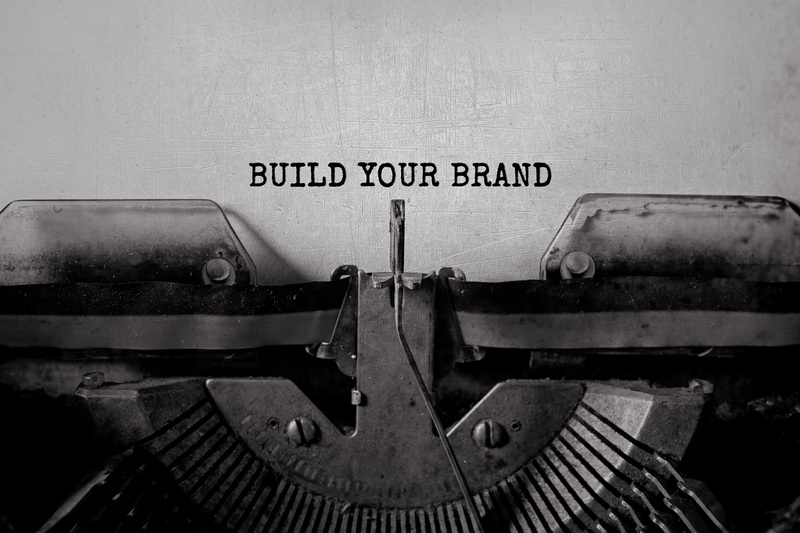 A brand is stronger the more consistent it is. There are, of course, possibilities for optimization, for example adapting a logo for new media and to make it clearer. As a rule, this is about reduction. That always makes sense if, like Starbucks, you've been established on the market for a long time and then you decide to reduce the logo even further. Or like Nike, who eventually omitted the lettering altogether. Constant back and forth like Pepsi does not usually help - Pepsi will probably remain the eternal number two. The number one Coca Cola, on the other hand, is a prime example of a brand that has remained very consistent over the years. Of course, you have to distinguish between what is changed: fonts, visuals, etc. can and must be adapted to the spirit of the times, but you should treat your company colors and the logo as carefully as possible. In any case, there should always be specific reasons why something is changed. And in general, as with the dentist, it is always better to try and save the existing teeth than to make new ones. Soft changes piece by piece are okay. What is more important: a good product or a good brand? Both. The quality of a product must not fall below a certain level. Unfortunately, we find ever more frequently that a good product alone is not enough to achieve good sales. This is difficult, especially for start-ups and young brands. In such a globalized world, where so many brands compete for attention, it's all about positioning your product in a way that ensures it is visible and discoverable. There is always a need for creativity. Ultimately, it's a mix of brand and action. What is certain, however, is that a mediocre product with great marketing will succeed over a great product with bad marketing. Has the importance of a good brand risen or fallen in recent years? How will this develop in coming years? It has risen, and it will continue to rise. This is particularly obvious when you go to the supermarket: products are competing more and more globally and in many areas the limit has been reached in terms of quality. The only way to stand out from the competition is through an exciting brand, an interesting story, an unusual concept. Consumers no longer buy a product for its own sake, but for the feeling its brand conveys. The quality differences between branded laundry detergents and no-name products are often marginal - and yet, more expensive products with a strong brand often prevail. Particularly small brands are beginning to not only produce a good product, but above all to sell a story or an added benefit in order to be competitive. This goes so far that the product even becomes secondary and the story is in the foreground - for example, in brands such as Lemonaid, Viva conAgua, Share or others. Gilg Frick, founder and managing director of NPIRE (www.npire.de) - a creative agency from Hamburg, operates for 15 years in the creative industry. In 2005, he starts his academic career in communication design at HFG Schwäbisch Gmünd. During the same year he found the agency NPIRE. 12 years later, in 2017, he established a digital agency called Hyperinteractive together with a partner. Beside his agencies, Gilg is also involved in other companies and works as a consultant, mentor and speaker at events, lectures and workshops for entrepreneurship and creativity.